Unfortunately the cost of a second hand minimoog is anything between £1000-£2000 depending on age and condition. So the only choice I have is to look at doing my own copy with the aim of keeping the circuits and design as original as possible. Having never played one, or seen one until a few months ago I have managed to amass a reasonable collection of circuits and pictures in order to help me in my quest. 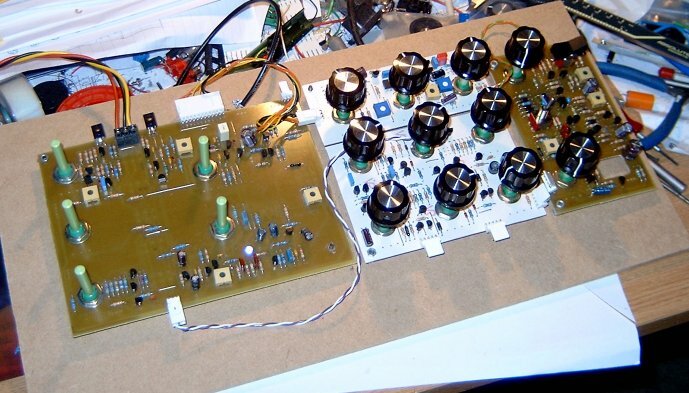 For a fantastic site full of minimoog information. The pics in particularly have been invaluable. I have been fortunate enough also to photograph and measure up an early model D.
After looking at the nightmare wiring and the amount of interconnects I have decided to layout the PCB's and attach the pots to the PCB. 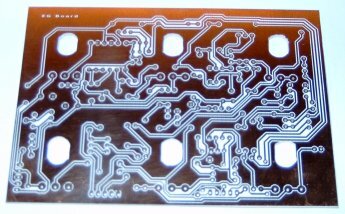 This changes the overall design as the circuits on each of the boards will now need re-arranging. I have chosen to do 6 PCB's with the following circuits. 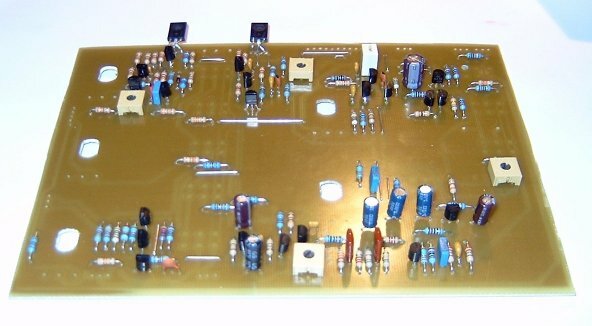 VCO PCB - this will be the early transistor based circuit, but with the tempcos actually resting on the expo pair. Due to my previous attempts at clones and never been happy I have chosen to copy the circuits exactly with minimal exceptions, hopefully this will result in something that sounds as special as the original. 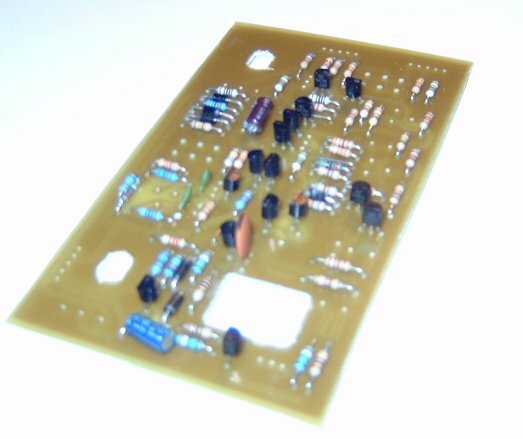 Backend PCB contains 440Hz reference generator, voltage controlled amp and headphone amp - hole is for headphone socket. Above picture shows first 4 PCB's mostly wired and ready for testing. First to be tested is the power supply - it draws 2A until Q19 fails. I managed to fit an NPN part instead of a PNP. Mixer works fine - although I have not yet got switches. Filter board does not work and after lots of debugging I realise that the CA3046 that I used for the ladder must have pin 13 (substrate) connected to the lowest potential in the cct, and I used it at the top of the ladder. Dual EG and VCA are to be tested next. These are probably the hardest component to find or substitute - especially if like me you want the same look and feel as the original. 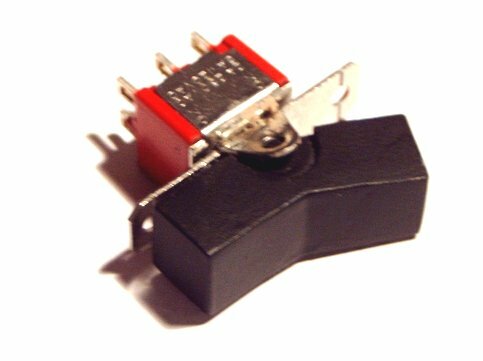 After going PCB mount on pots then the switches really had to be PCB mount. This made it practically impossible to get anything like the original, so I turned to making my own and looking into getting a soft tool made in order to replicate more. I chose to use a C&K switch body as this is a DPDT rocker not too dissimilar to the original other than switch length. 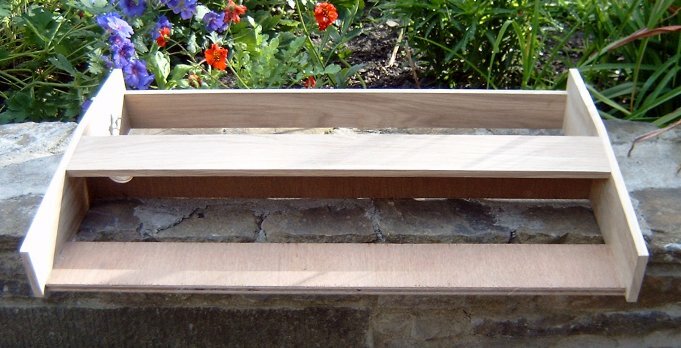 Pictured is the prototype which I will be getting a soft tool made from. Fingers crossed I can then get the switches moulded in the original three colour scheme. 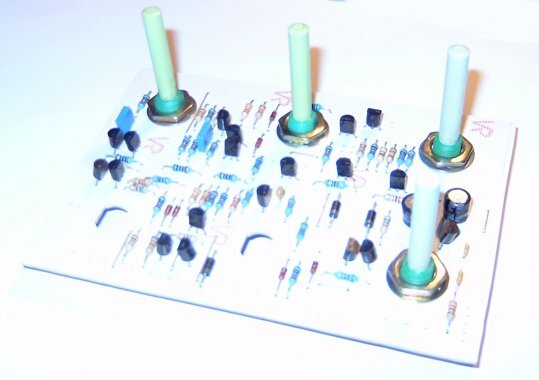 Front panel placed over PCBs and knobs added to check knob spacing, I am also awaiting quotes for switch tooling - and hoping it meets my budget ! Cabinet pictured 90% complete, just requires front panel strip which I will fit after fitting a suitable donor keyboard mechanism. 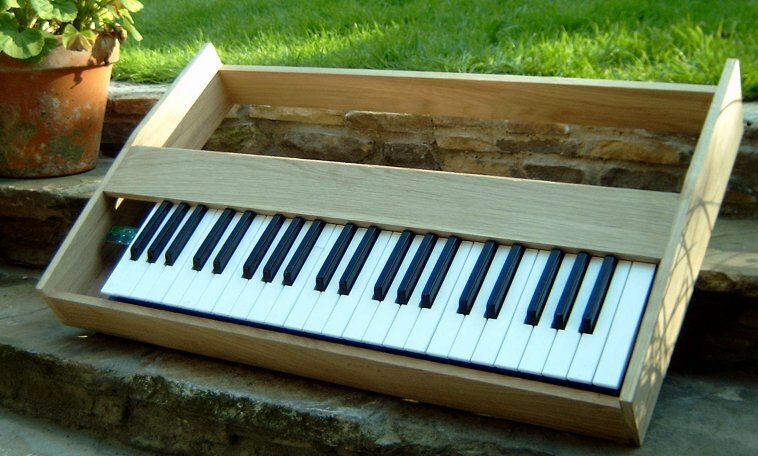 as the original keyboard starts at F and is three and a half octaves, this will then create space for the controllers. Front panel strip still to fit, CAD 2 of VCF complete, CA3046 now wired correctly. 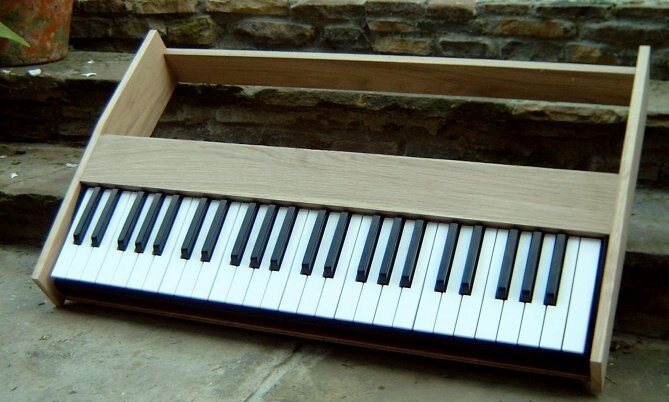 Keyboard now 3 1/2 octaves and mounted in cabinet, front strip also added. 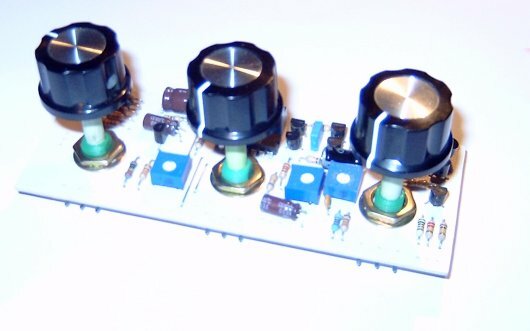 VCA / Headphone amp / A440 ref. These are faithful reproductions of the originals - even reference designators, they are not my own and I do not accept any responsibility for any errors contained within. I am just happy to share my own copies which should save any other poor soul the trouble I have had decrypting the originals.